Thank you Robert for your review. We really appreciate you sharing your positive experience here at Laurel Bay. Nurse On Staff: We Have 24 Hour Nurses. At Laurel Bay, you will receive the highest quality rehabilitative and skilled nursing care in a homelike and compassionate environment conducive to healing. 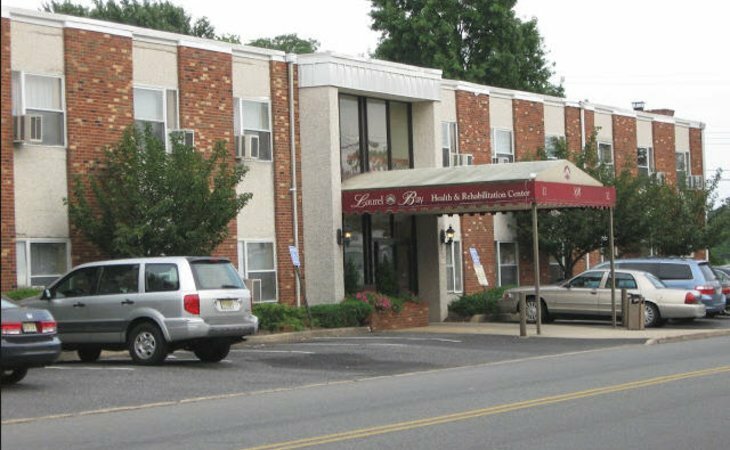 Our family owned and operated 123-bed facility, is tucked away in the quiet beach town of Keansburg, NJ at the Jersey Shore, within sight of Sandy Hook and the New York City skyline. Next best place to recuperating at home. What should caregivers and potential residents know about Laurel Bay Health & Rehabilitation Center?